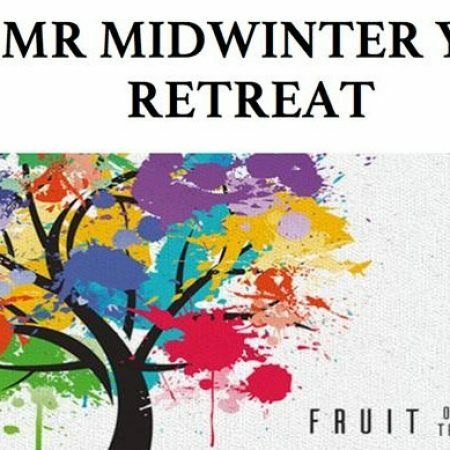 Calling all 6th-12th graders….it is time to get your registration forms in for Mid-Winter retreat which will be held February 15-18 in Colorado Springs at LaForet. For those who have not attended summer camp, this is an abbreviated version. 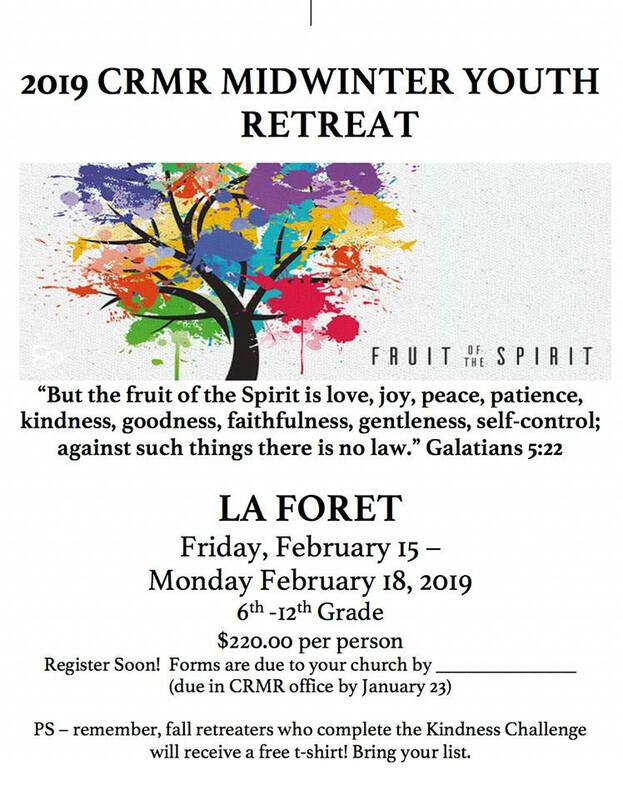 For more information, talk to Todd or call the church office.